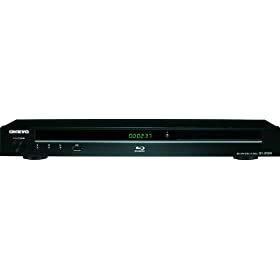 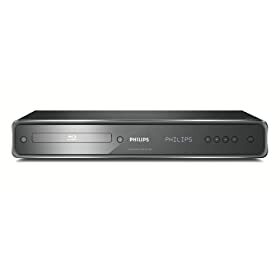 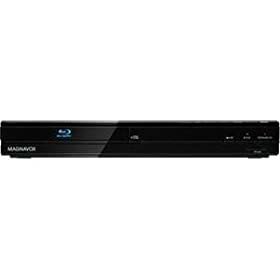 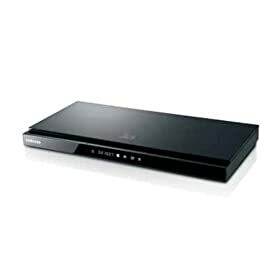 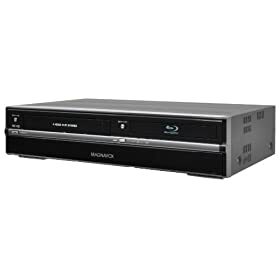 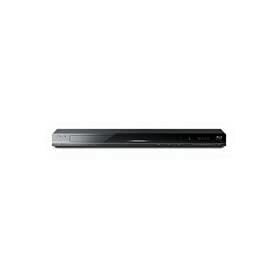 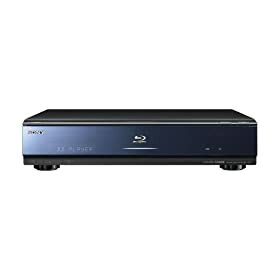 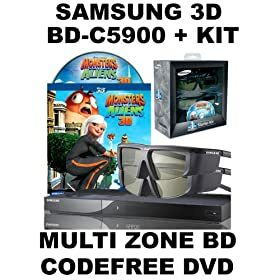 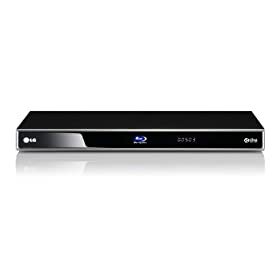 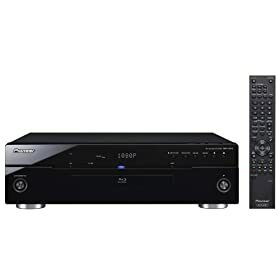 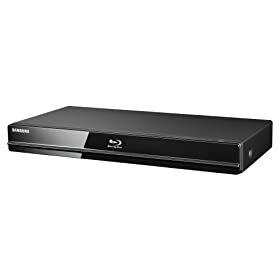 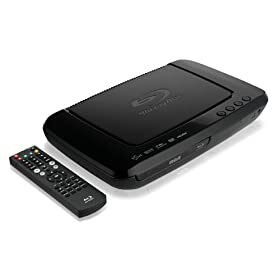 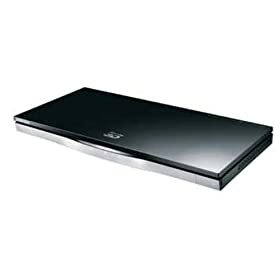 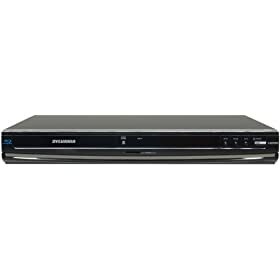 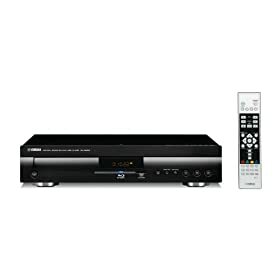 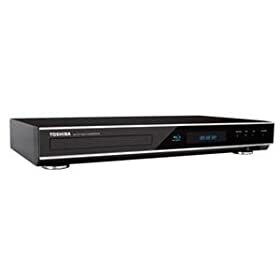 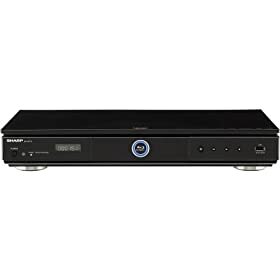 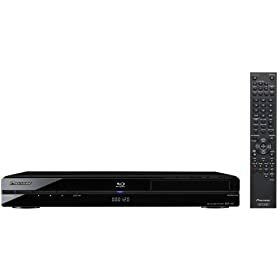 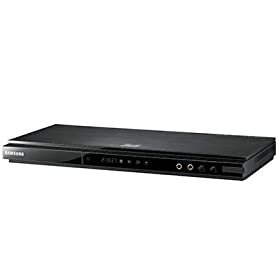 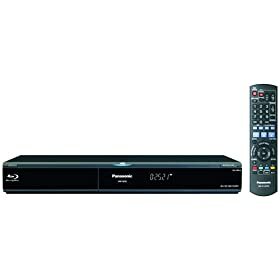 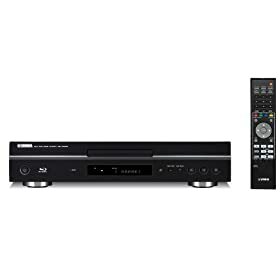 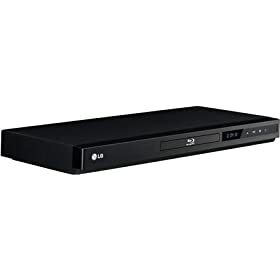 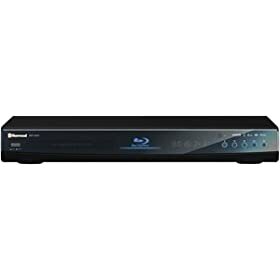 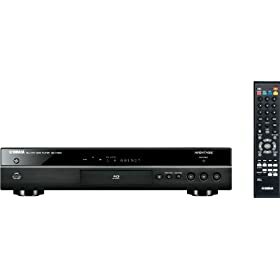 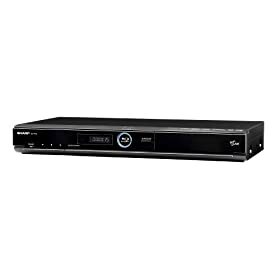 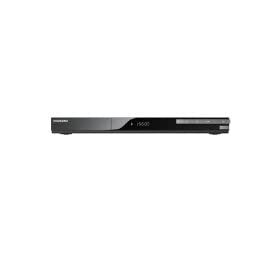 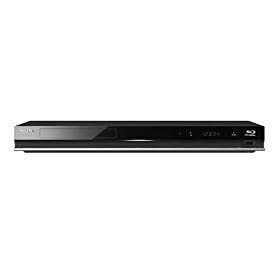 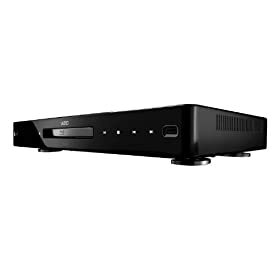 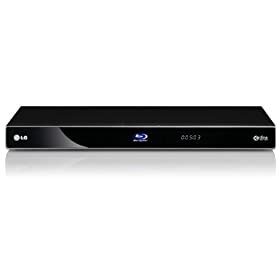 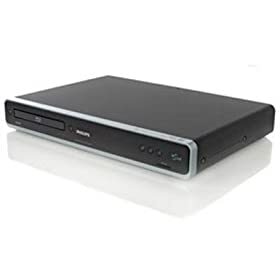 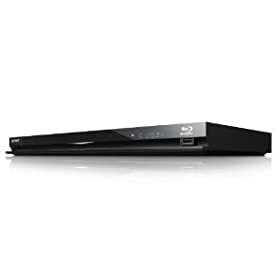 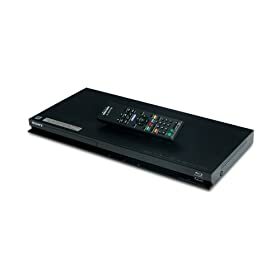 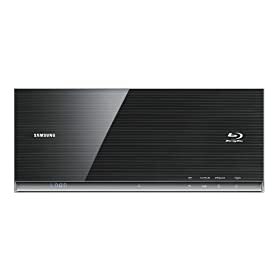 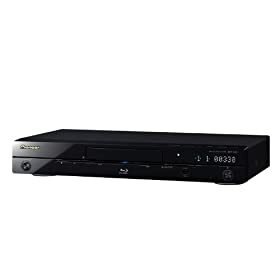 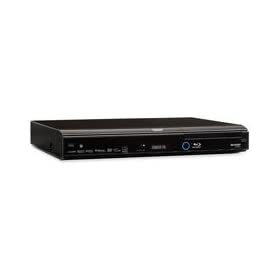 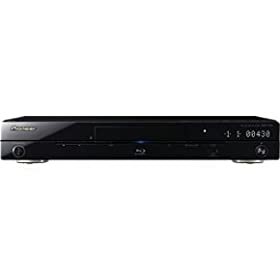 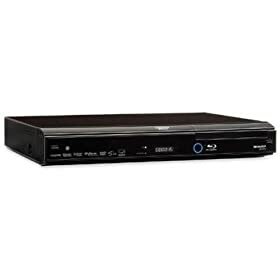 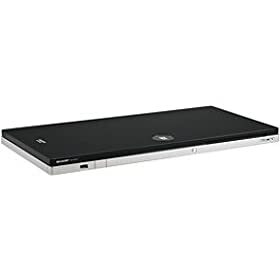 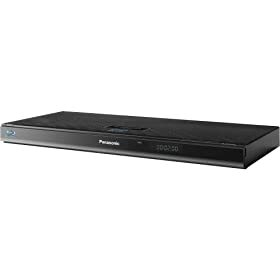 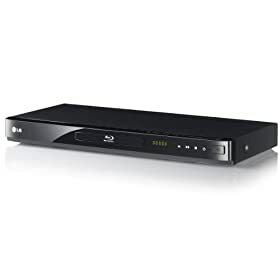 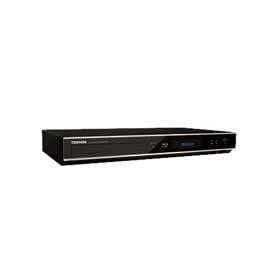 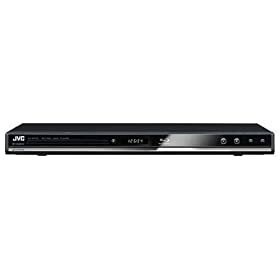 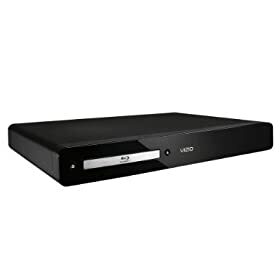 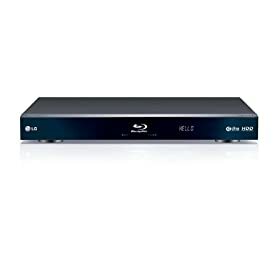 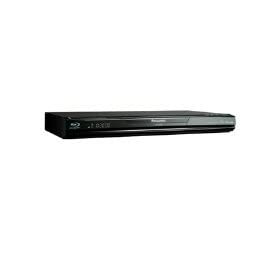 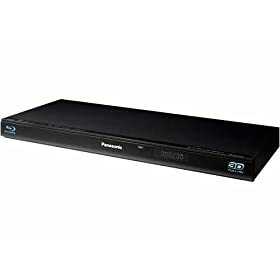 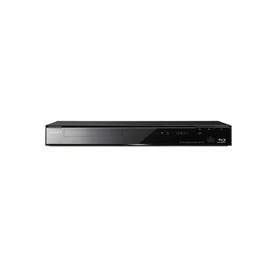 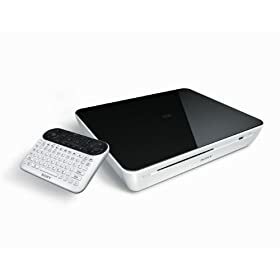 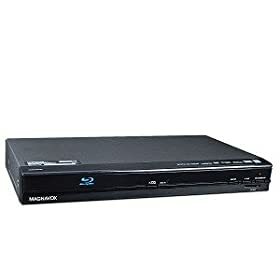 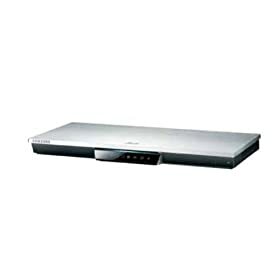 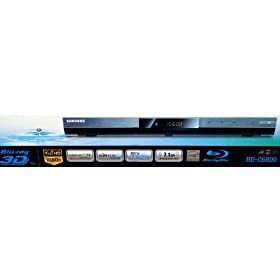 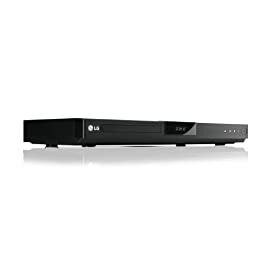 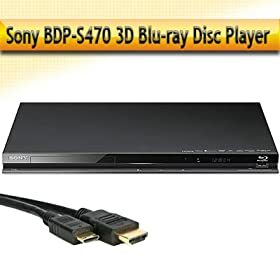 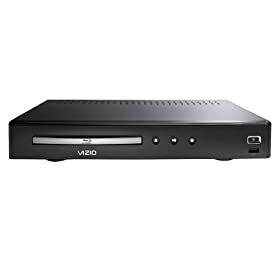 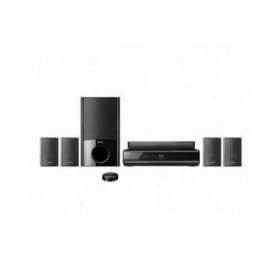 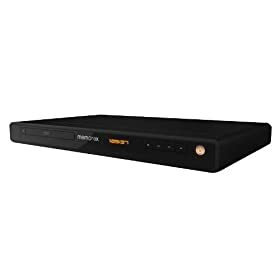 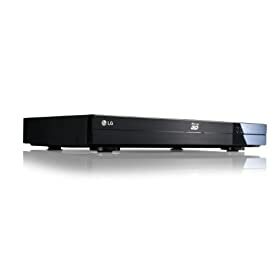 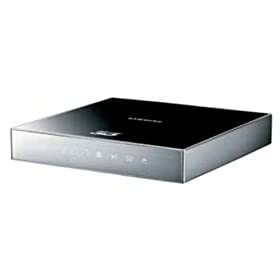 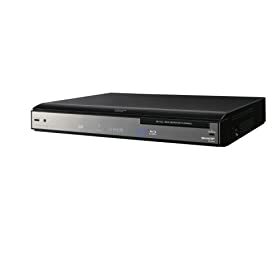 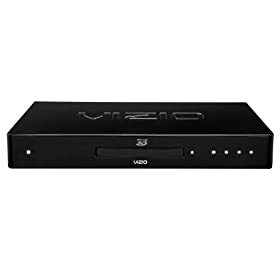 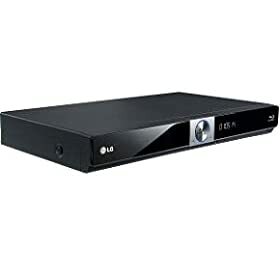 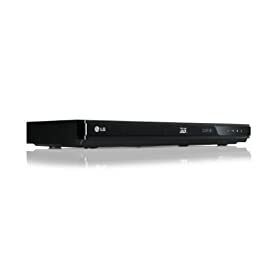 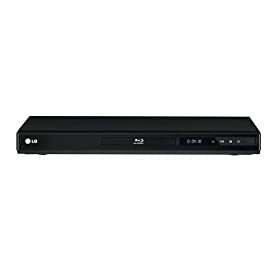 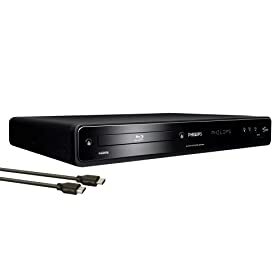 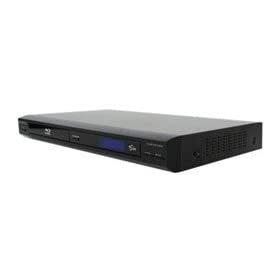 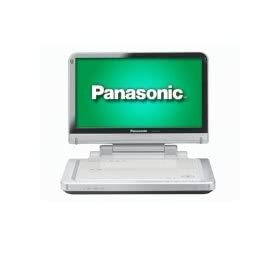 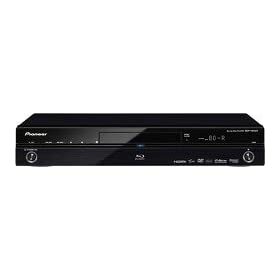 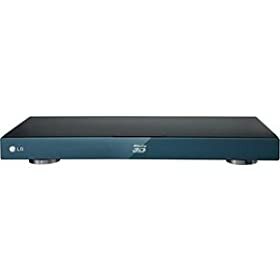 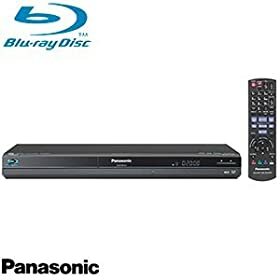 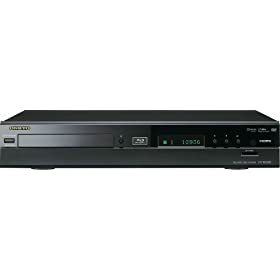 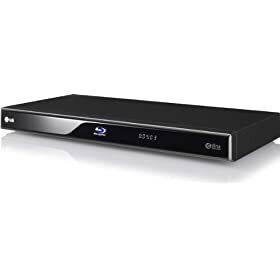 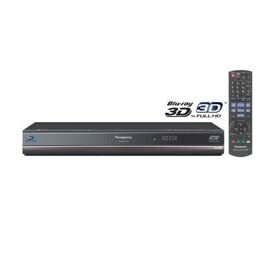 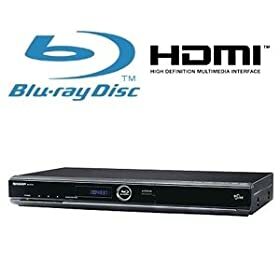 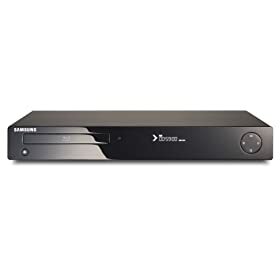 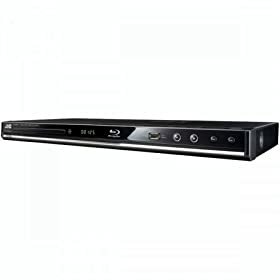 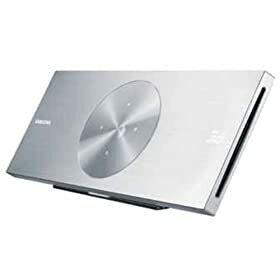 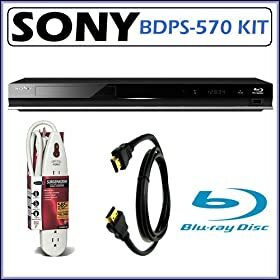 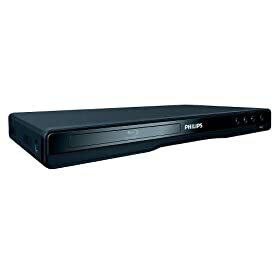 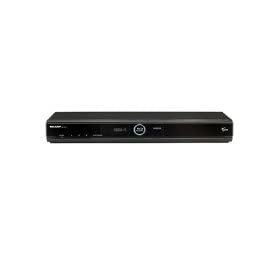 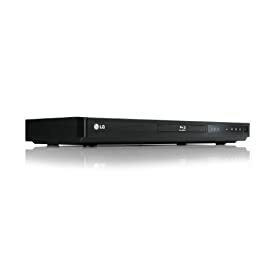 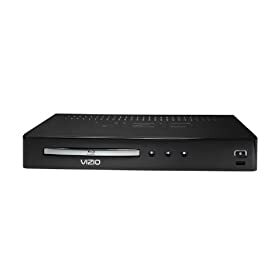 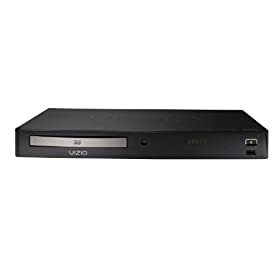 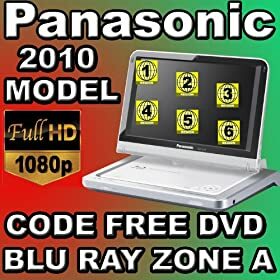 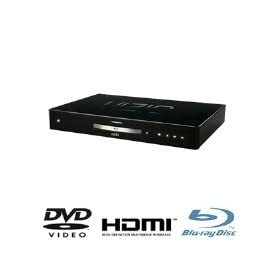 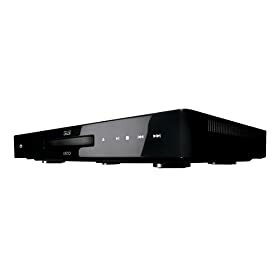 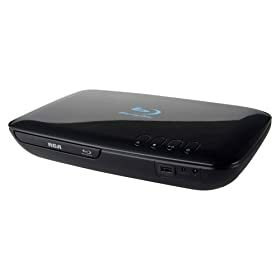 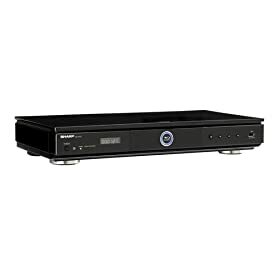 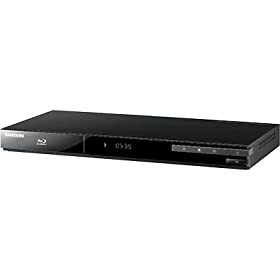 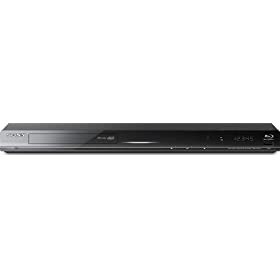 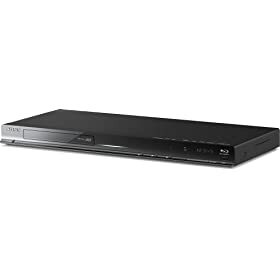 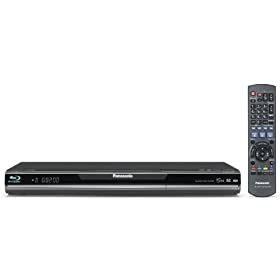 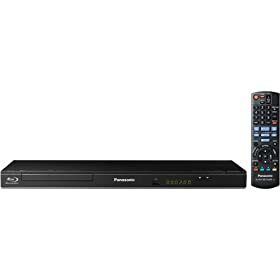 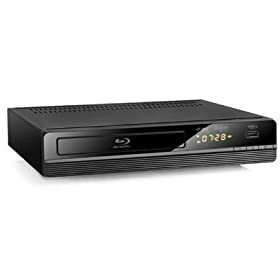 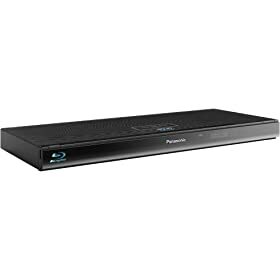 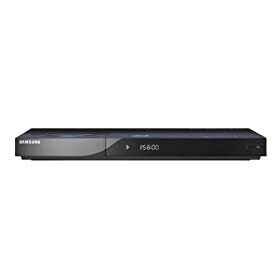 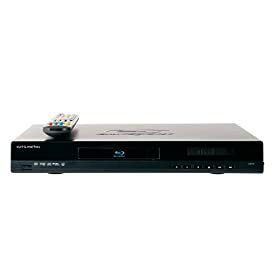 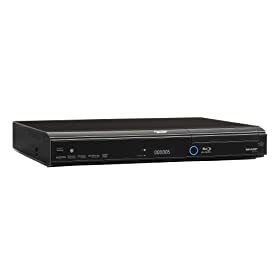 Panasonic DMP-BD30 - Multi Region Blu Ray DVD Player Via HDMI - PAL/NTSC Region Free DVD Player is 110V/240V for Worldwide Use & Plays DVDs from Region 0-6. 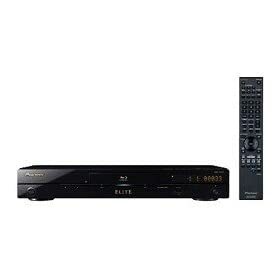 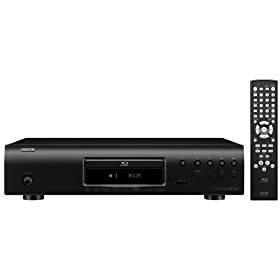 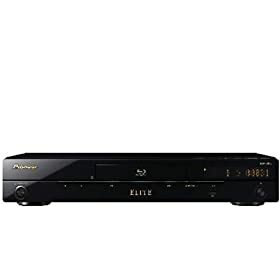 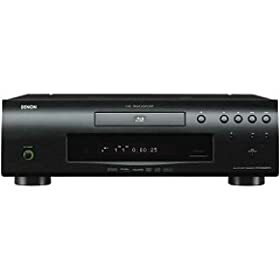 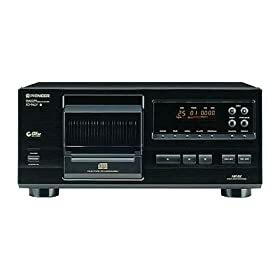 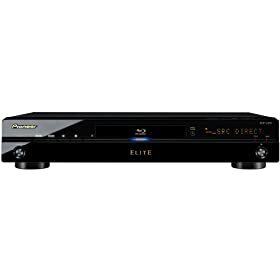 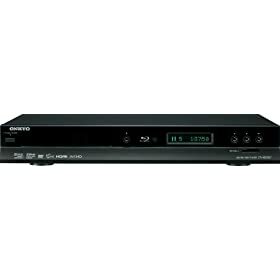 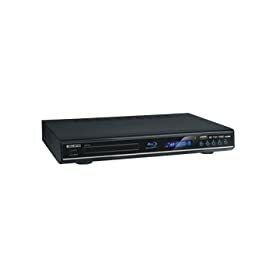 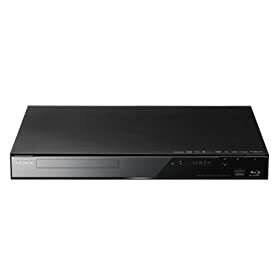 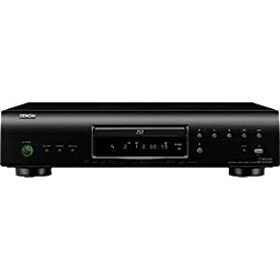 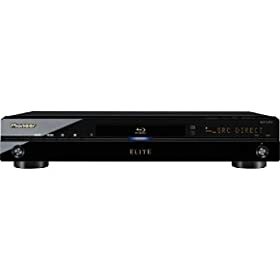 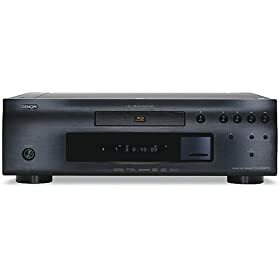 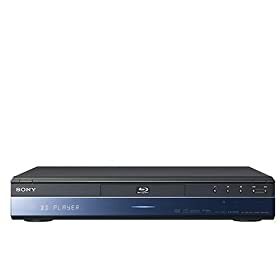 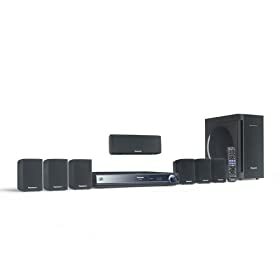 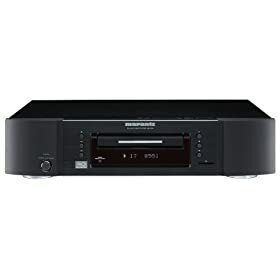 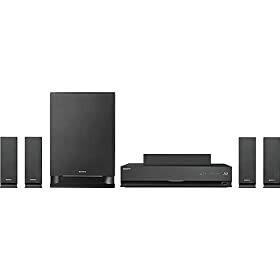 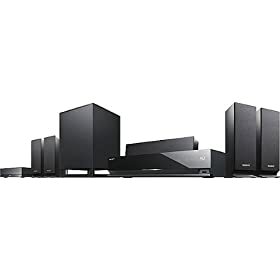 New PIONEER ELITE BDP-23FD / EU LX SERIES Multi Region Code Free DVD 123456 PAL/NTSC Blu Ray Zone A+B+C Player 100~240V 50/60Hz World-Wide Voltage. 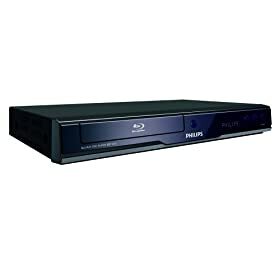 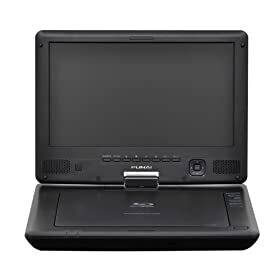 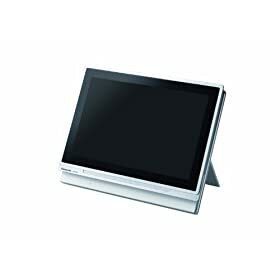 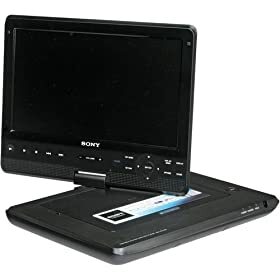 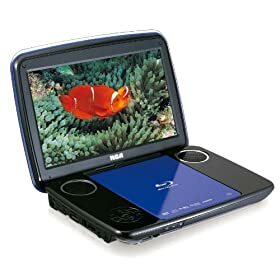 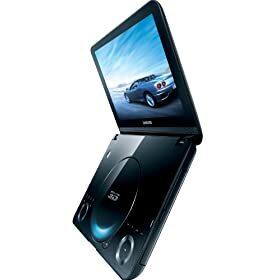 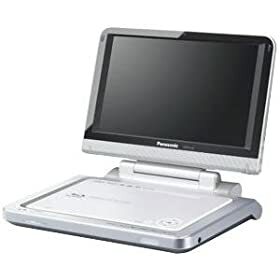 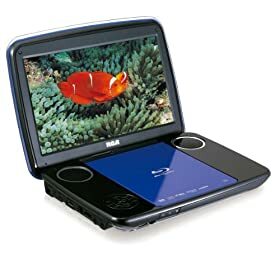 PAL or MULTI-SYSTEM TV is required to play PAL DVDs.